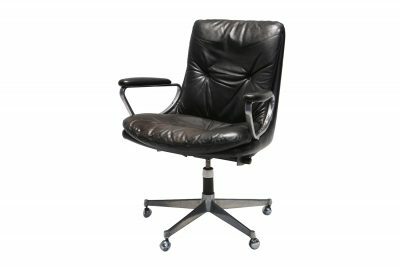 Danish Architect turned Furniture Designer, Arne Hovmand-Olsen, designed these chairs circa 1958. Jutex, the renowned Danish company, manufactured them. 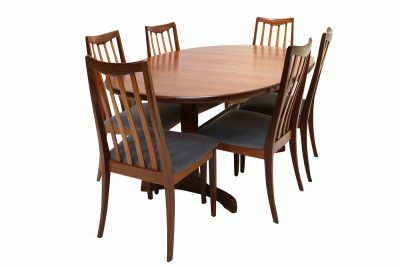 They have been crafted from beautifully grained teak and black leather. They really are a testament to his ability as a designer. Much more than just eye candy, they are surprisingly comfortable. The Makers mark is clearly visible on the underside. Please see the photo. 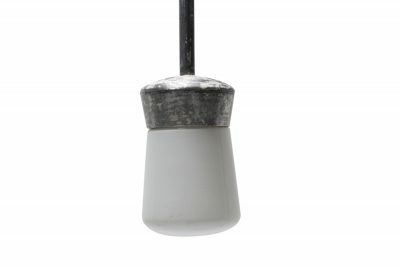 There can be no doubt that these are a very fine example of Danish mid-century modern design. 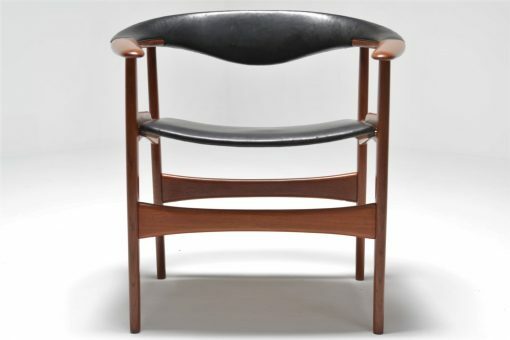 In 1938, the young Arne Hovmand-Olsen was apprenticed to cabinetmaker P.Olsen Sibast. It was 3 years later, after this apprenticeship, that he began studying furniture design. Producing his own designs was something he was passionate about. This he did very successfully. His furniture was sold throughout Denmark but was mainly exported overseas. The USA, in particular, was a huge importer of his work. He also designed for Mogens Kold and in the case of these incredible chairs, Jutex. 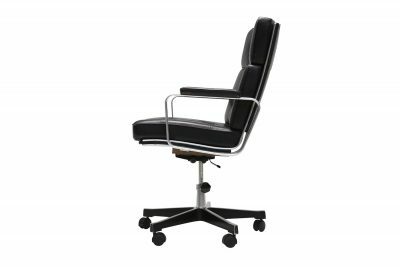 Of all of the chairs that he designed, without a doubt, this has the most pleasing form.